Summer Sampler: Great ideas for your family and your ministry! Just wanted to share some events, programs and services I’ve come across this summer…add them to your idea file and enjoy! Summer is a great time to delve into a new book or two. When our kids were little we always joined the summer reading program at our local library. It was a fun place to visit when we needed a break from the heat, and the kids always enjoyed the games and prizes as well as their books. 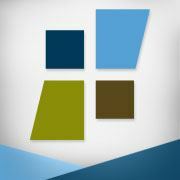 Christ Community Chapel’s Hudson Campus is inviting the community into the church library for a similar program What a fabulous way to reach out and draw kids into some great reading that points them to Christ! Read more about it here. Our friends at St. Gabriel’s Parish in Concord, OH. 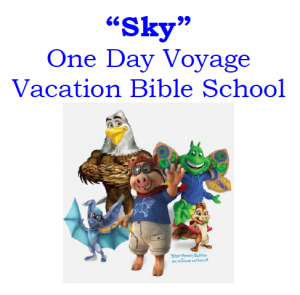 held a special “One Day Voyage” Vacation Bible School for the second year. This program allowed children with disabilities who were not able to participate in the week-long program to enjoy learning about Jesus in an environment that is the “just-right-fit.” I’m a little biased about this, since it was the brainchild of my friend (and Key Ministry Board Member!) Amanda Mooney. Earlier this summer, Steve Grcevich interviewed Amanda on his blog…check it out here. 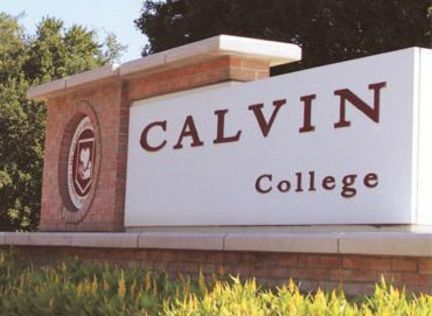 When we attended our daughter’s orientation at Calvin College, we learned about a program run by Student Academic Services. Calvin’s “Coaching Program” pairs students with trained study coaches (also students!). 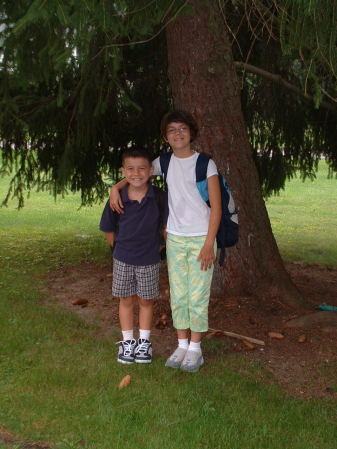 Together, they set goals for issues such as time management, study skills, and test taking. What struck me about this program is that it is completely funded by a donor and the services are provided at no cost to the students. What a wonderful way to make an impact! 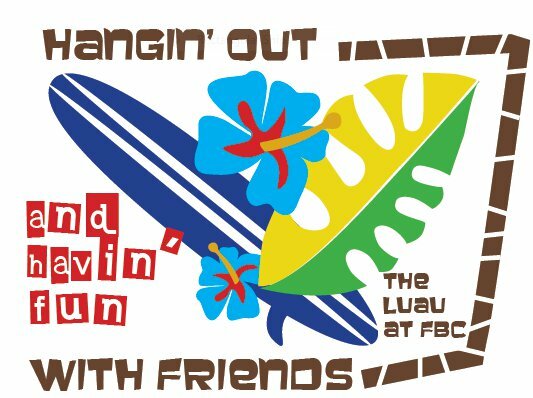 Finally, we attended a fabulous party at Fellowship Bible Church: The Luau. This event, led by the amazing Abby Hamilton, hosted over 60 adults with special needs. The evening included games, prizes, food, crafts and a whole lot of good fun! It was a wonderful way to serve as a family as well as meet some new friends. Now…share your summer sampler with me! Leave a comment below to tell me about the programs and events that you’ve enjoyed…I can’t wait to learn from you! Last week, we discussed why working in groups might be tricky–or even anxiety producing–for students with special needs. To make this type of activity easier, teachers can take several proactive steps. By clearly defining the end-results for product and process, teachers provide structure and purpose. Do a little choreography. Just as a choreographer plans each move of a dance, teachers must plan for group work. Moving from individual or large group work to small group work takes tremendous energy and concentration for many students. While some students move easily to new activities, students with hidden disabilities may face several hurdles such as following multi-step directions, difficulty moving through a crowd without bumping into others, anxiety at the change of activity. 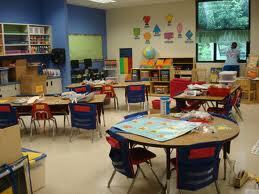 Therefore, it’s critically important for teachers to plan where groups will sit, how the students move through the room, and what directions will be given to minimize confusion. Create Boundaries Group work allows students some freedom to explore ideas and collaborate. However, this freedom requires boundaries and structure to ensure student success! 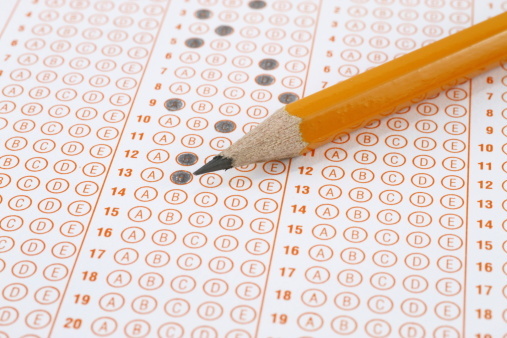 Teachers can set students up for success by providing parameters that help productivity. A checklist for the components of the project provides a visual reminder of the directions, and prompts students through the task. In addition, some students with hidden disabilities have a poor sense of time. Teachers can support task completion by providing prompts to move through the activity, such as a bell or chime. Visual timers can also help students manage their time. With all of the planning necessary for group work, it may seem easier to plan a teacher-directed lesson! However, the opportunity for students to take charge of their learning–and learn from and with each other–makes this behind-the-scenes planning worth all the effort.